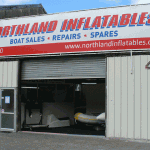 We’re pleased to be agents for Parsun Outboards. A range of economical, reliable, US-engineered, performance 2- and 4-stroke motors. 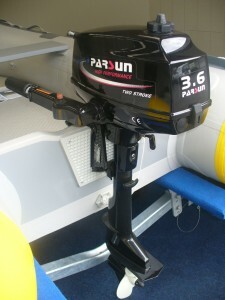 More Parsun outboard models in stock.